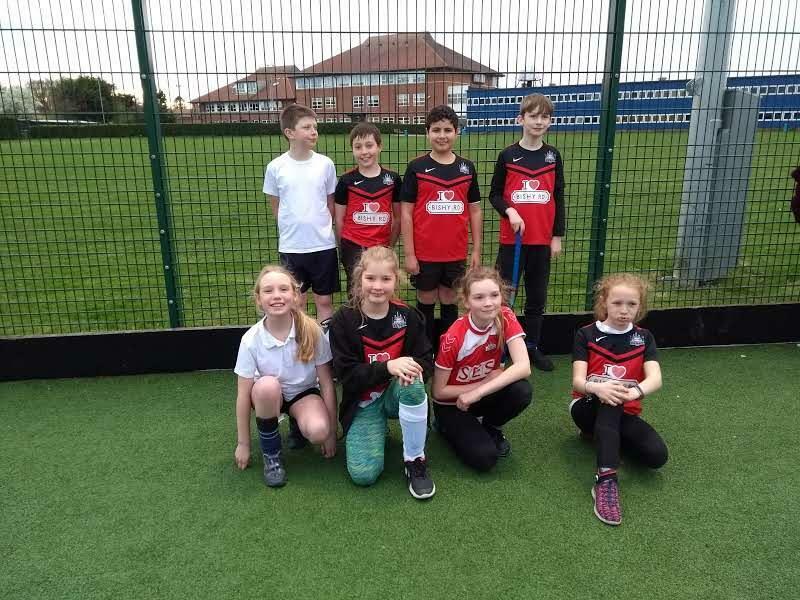 The annual Peter Feasby Hockey Tournament took place on 27th March at Vale of York Academy. 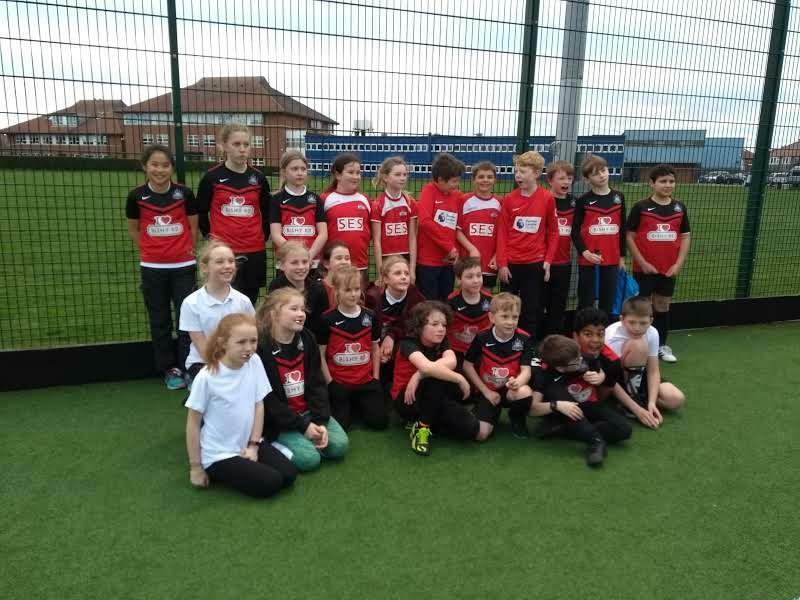 Scarcroft were able to enter 3 teams and there was much excitement on the night with so many pupils there supporting each other. Scarcroft 3 showed great tenacity. Despite losing their 3 games, they didn't give up and worked better as a team with each performance. Special mentions go to Skylar Fox-Gillett, Eleanor Tummons and Ida Mason in this team who worked their socks off! Scarcroft 2 were in a very close group and played some very exciting matches. They drew 2 games and unfortunately lost their final game. They finished 4th in their group. Special mentions go to Jasmine Hirst who was incredible in defence and Arthur Kay for never stopping! Our Scarcroft 1 team won one, drew one and lost one resulting in a 3rd place finish in their group. Special mentions go to Charlie Taylor and Ellie Scrase for bossing it in defence, Will Muskett for superb tackling and Poppy Kay for bouncing back after her 3rd Scarcroft Hockey Tournament injury! Well done to all teams. It was a great night of hockey. 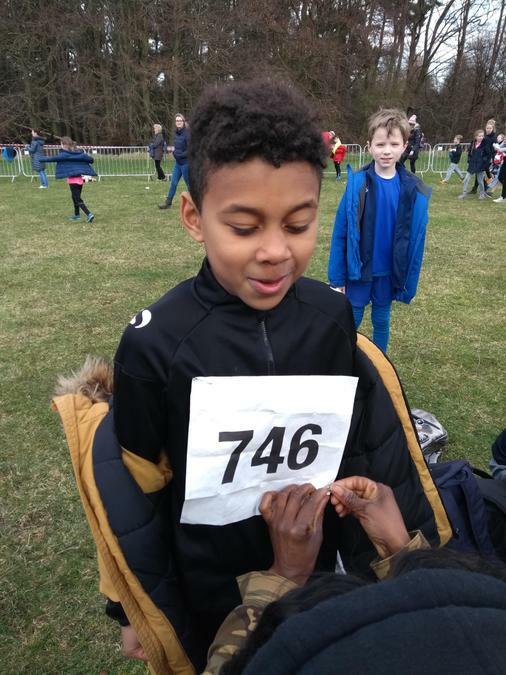 Tuesday 26th March saw 5 of our KS2 pupils represent York in the North Yorkshire Cross Country Final at Dalby Forest having qualified in Autumn Term. 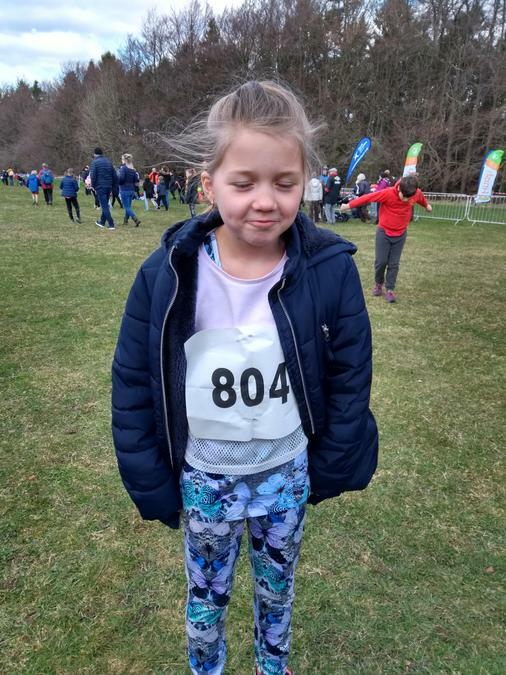 The pupils had a great time despite the cold weather! 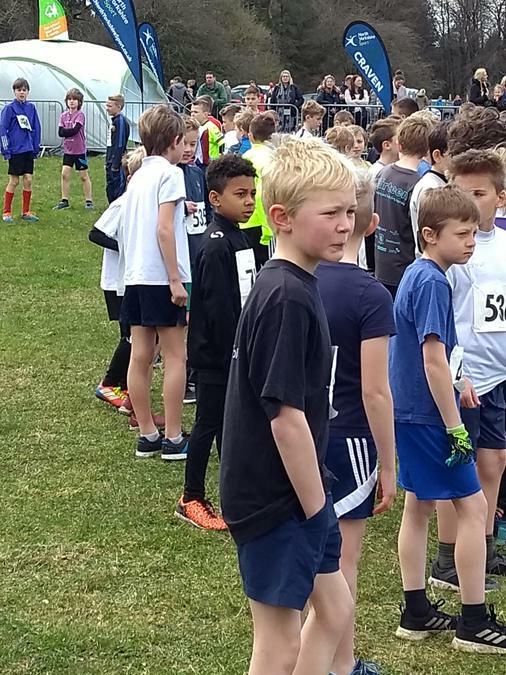 Two of our pupils were returning for their final time in Year 6 and 3 pupils were representing York for the first time. Whether returning or debuting, it is a great achievement to represent the city. Well done to all pupils taking part. 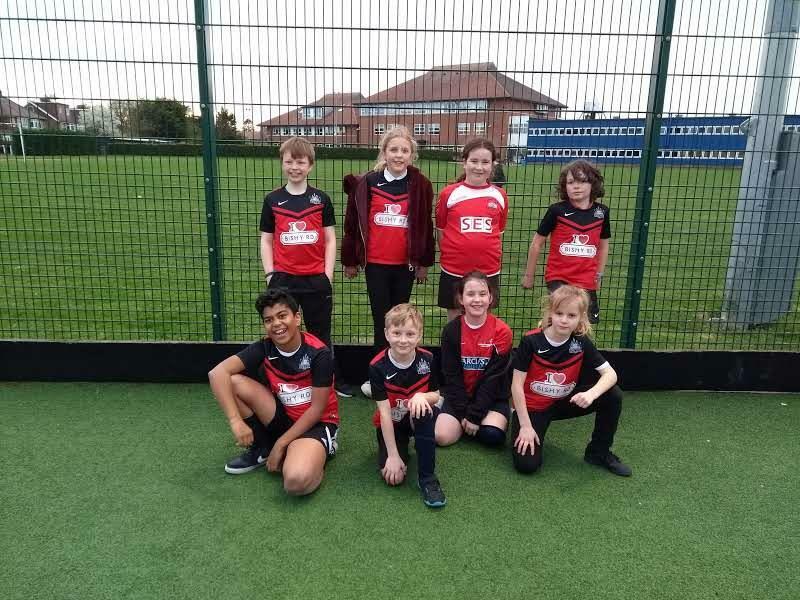 On Wednesday 13th March two teams of Year 5/6 pupils were in action at Energise Sports Centre. 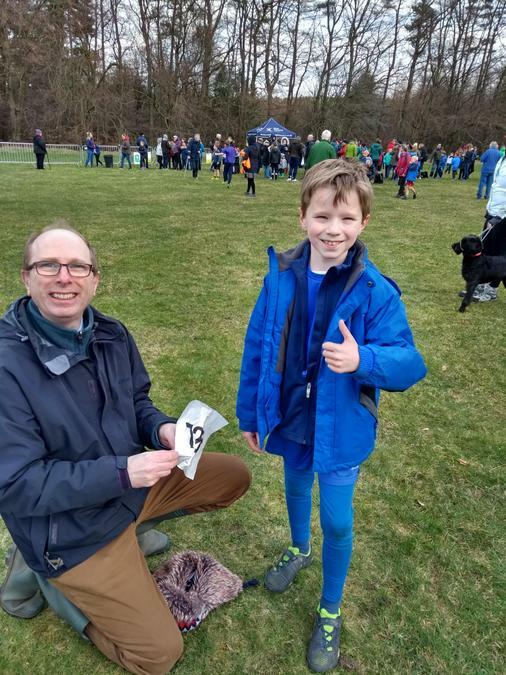 The tournament was a development tournament which allows pupils who have not represented the school in a sport so far this year, the opportunity to do so in a fun and friendly tournament. Street basketball is played which means that both teams are shooting in one hoop resulting in high energy matches. 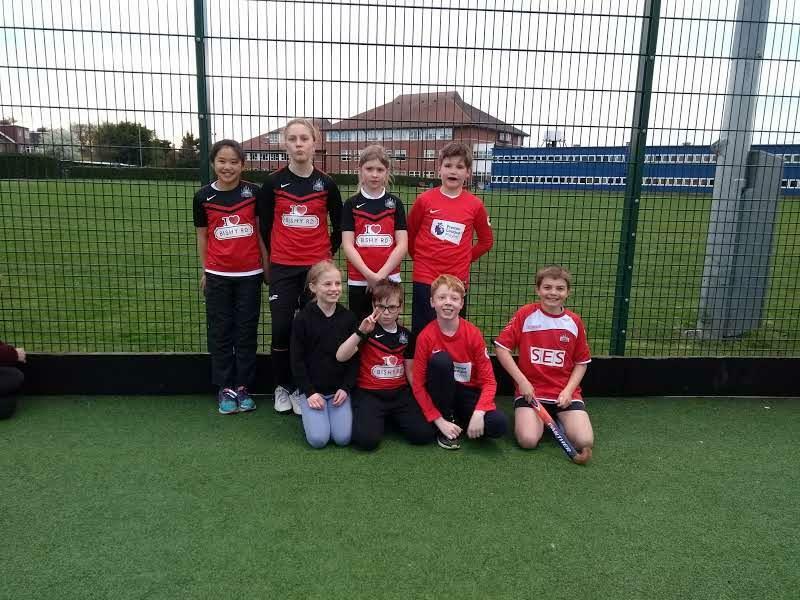 The pupils really enjoyed representing their school and got better as the tournament progressed with their teamwork and ability. Thomas Baynes was great at using space and calling for the ball and Leila Elliff got stuck in as soon as the whistle went! A very enjoyable tournament. 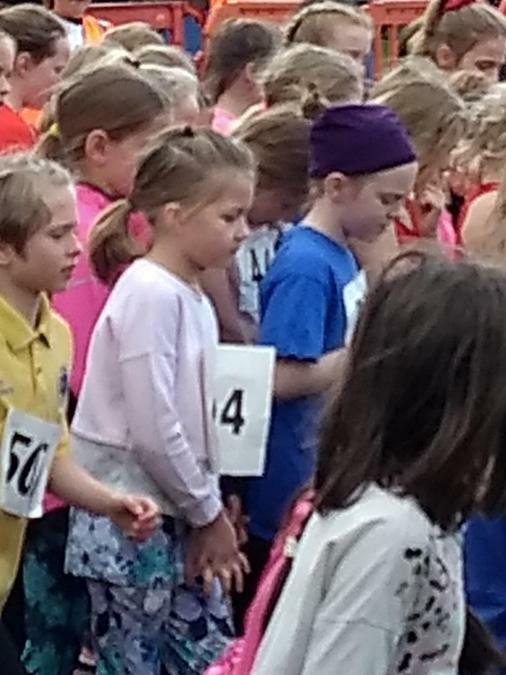 Six girls and two boys took part in the recent KS1 Gymnastics competition at Manor School. Everyone tool part in the three separate events: floor routine, vault and body management. Harry and Kitty both got high scores on the vault, landing confidently, whilst Poppy and Zoe's hard work practising the floor routine paid off. 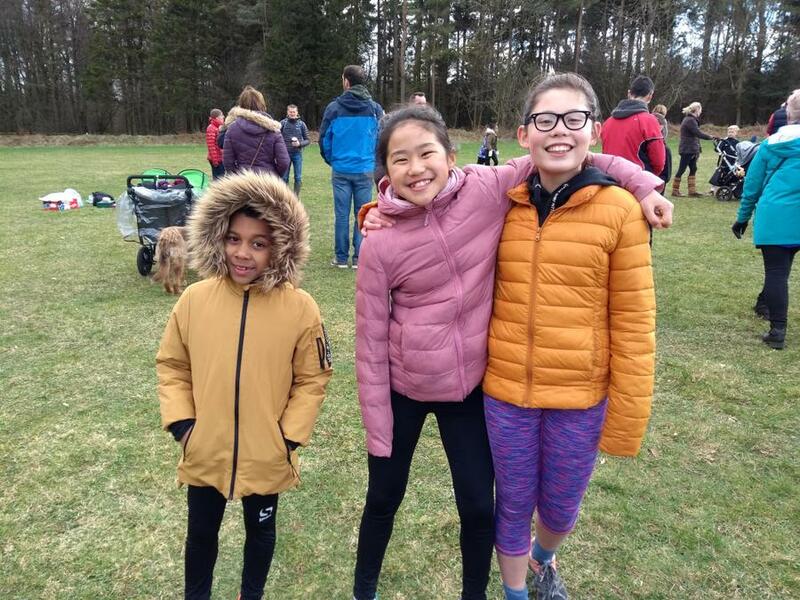 Elliott impressed in all three events, showing good extension and Anna and Ella's knowledge of technical terminology helped them to perfect the different sequences. Esther watched carefully and adapted her moves to the space, gaining good scores. The team came second with an overall score of 104.5, beaten by Poppleton Road with 109. Well done to the whole team for practising so hard and for putting in their best effort despite nerves on the day. Thank you to the families for being fantastic supporters.